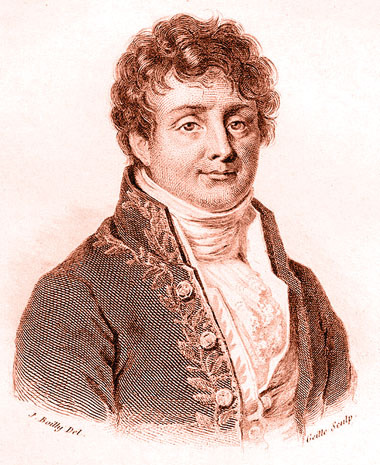 By the end of the sixties climate scientists are far from a consensus about the scale and underlying mechanisms driving the change in climate which is taking place. Yet, there’s two things that are becoming very clear: carbon dioxide has an important impact on it and humans are pushing the atmospheric CO2 levels up to unseen values. The greenhouse effect has been detected, and it is changing our climate now. 1972 First UN environment conference ever taking place in Stockholm. The focus lies on chemical pollution and whaling, climate change is addressed shortly. The Unep (United Nations Environment Programme) is created. 1987 Montréal Protocol is agreed to restrict the CFCs which damage the ozone layer. The agreement shows that political agreement over international planetary action is possible. Today scientist have shown slow but steady recovery of the ozone layer. 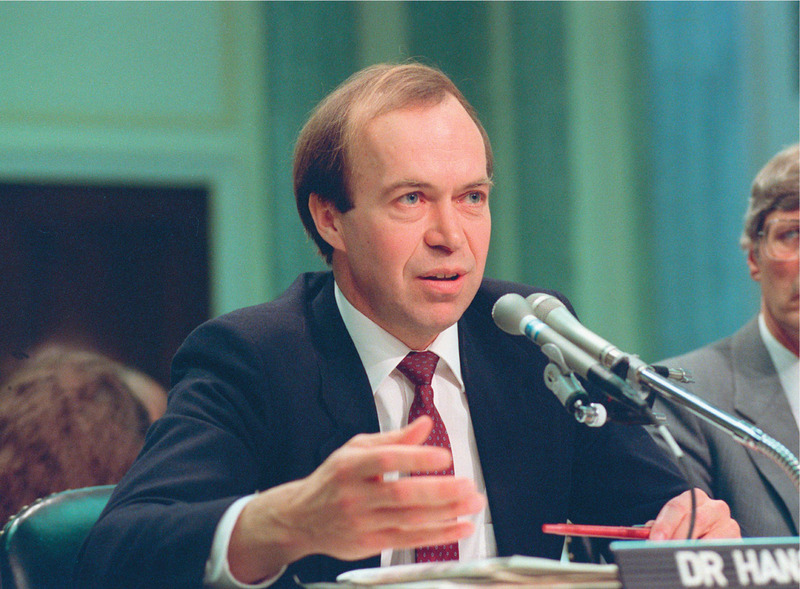 1988 Intergovernmental Panel on Climate Change (IPCC) is founded. 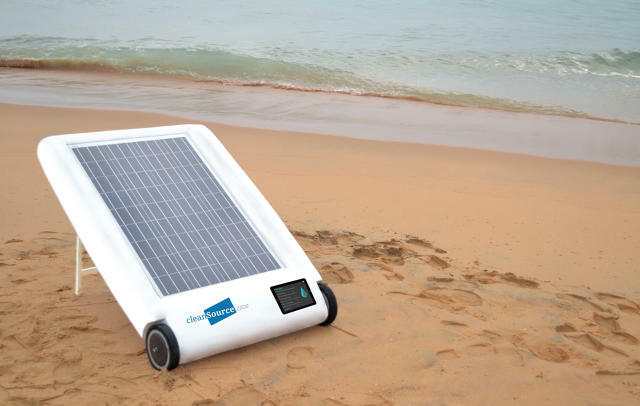 They provide reports which give insight in the current climate change models and predictions. The reports are the reference for policy makers. 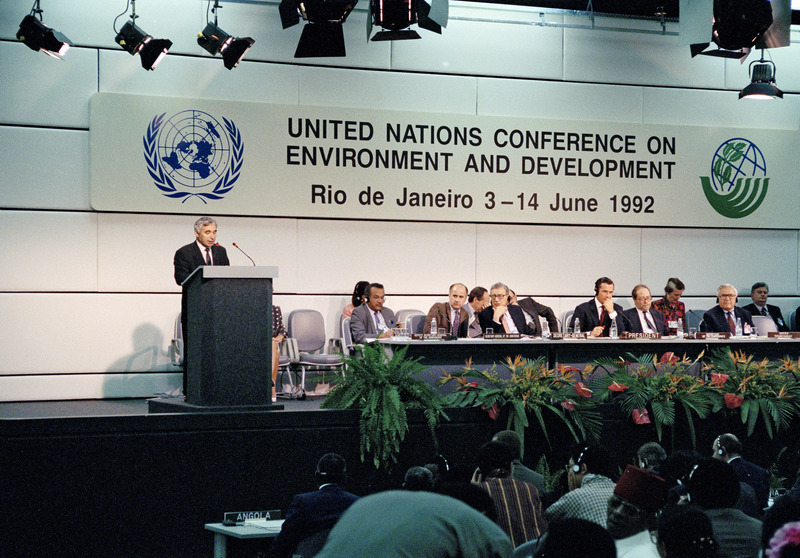 1992 Earth Summit in Rio de Janeiro, where governments agree the United Framework Convention on Climate Change. Countries agree to bring their emissions back to 1990 levels. 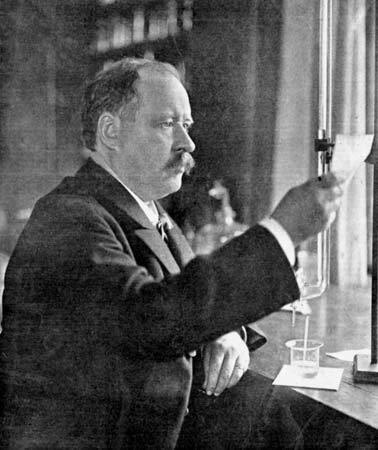 Till today 1990 is commonly used as reference base for emissions. 1997 Kyoto Protocol is adopted in Kyoto, Japan. Based on the premise that climate change is real and driven by human carbon dioxide emissions, developed nations agree to cut emissions by an average 5% starting from 2005. Yet the US and China, among the biggest polluters, don’t ratify the agreement. 1998 Warmest year on record at the time. Scientists still debate whether it is due to climate change, El Nino or both. 2007 IPCC fourth assessment report says it more than 90% sure that humanity is responsible for modern day climate change. 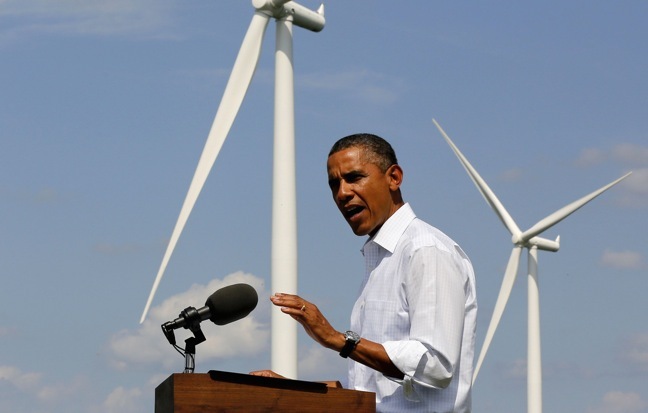 2008 Barack Obama promises to make Global Warming as one of his key working points. Seven years later, not much has been done. Giving his fiat for fracking of shale gas all over the US, he even opens the door to a welcome excuse for fossil fuel companies to wait a bit longer with renewables. Yet, only recently he vetoed the Keystone XL pipeline. This ensures a lot of oil is kept in the ground – where it should be. 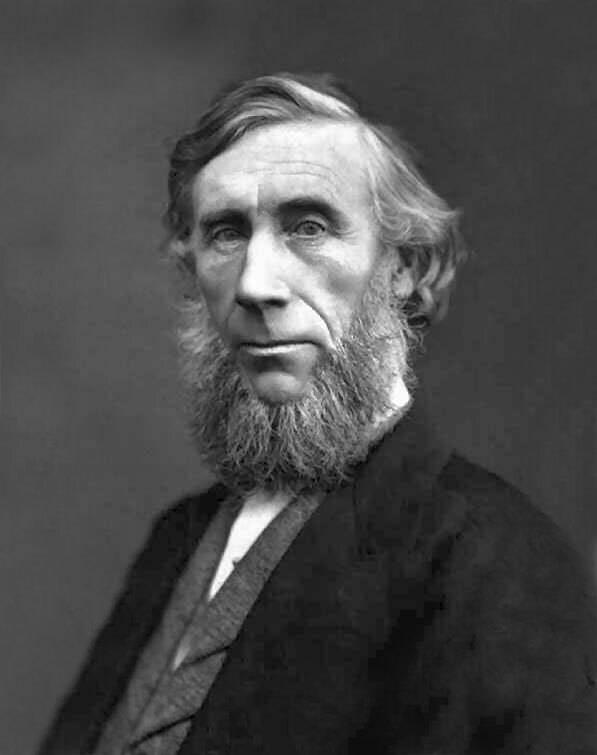 2009 Not long before the long-anticipated climate talks in Copenhagen, emails of climate scientists, some of which working for the IPCC, are published on the internet. Sceptics use them to put the climate scientists in bad light and accuse them of lies and fraude. Eight independent communities are founded by different countries in order to investigate the accusations – none of them turn out to be true. 2009 UN Climate Summit in Copenhagen. Expectations are high to find a post-Kyoto international agreement on climate change, but no binding results are reached. When the end of the conference is approaching without any binding deals, climate activists desperately try to get into the building where the world leaders are gathered. It comes to a severe clash with riot police. 2010 European Parliament approves Europe 2020, a ten-year strategy to reduce greenhouse gas emissions by 20% relative to 1990 levels, 20% increase in energy efficiency, and a share of 20% of renewable energy sources in total energy consumption. 2013 For the first time the concentration of CO2 in the atmosphere has reached the 400ppm level. 350ppm is regarded as the upper safe level. 2014 The new IPCC report based on more than 900 peer reviewed articles says 99% of scientists agree that modern-day climate change is due to mankind emissions. They outline 5 scenarios and the concept of the carbon budget. To keep warming under 2°C we must start reducing emissions drastically in the next decade or we will simply be too late. 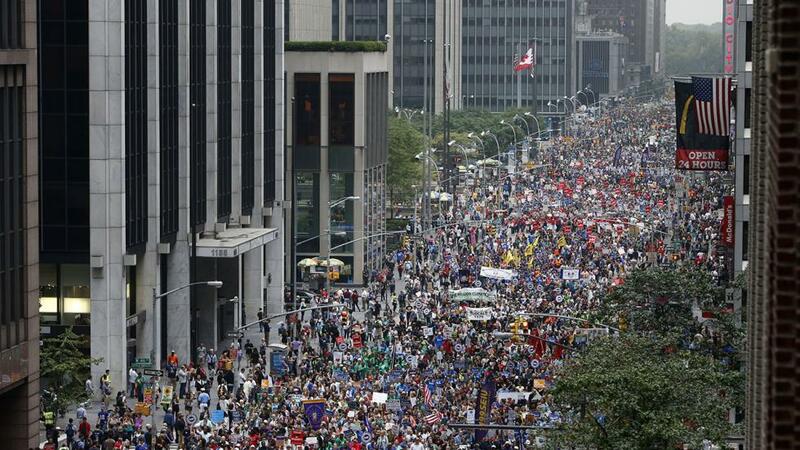 2014 People’s Climate March in New York: an estimated 311 000 people gathered in what became the biggest collective action for the climate in history. The march was intended to urge political leaders, who would arrive a few days later for a climate top in the Big Apple, to take action on climate change. 2014 China and US announce together to cut their emissions. An important symbolic step. 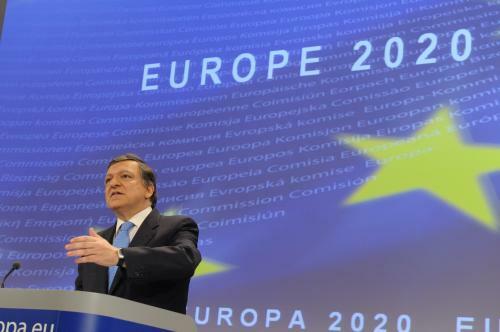 2014 Europe makes bolder plans for 2030 than the earlier agreed 20-20 deal. 2014 Climate summit in Lima, Peru, shows once again the deep division between developed and developing nations (see this earlier post). An historical agreement is reached where all nations present promise to cut emission (but still no binding numbers). Everyone puts his hope on Climate Summit in Paris 2015, seen as the last moment we can change the course before it’s too late. 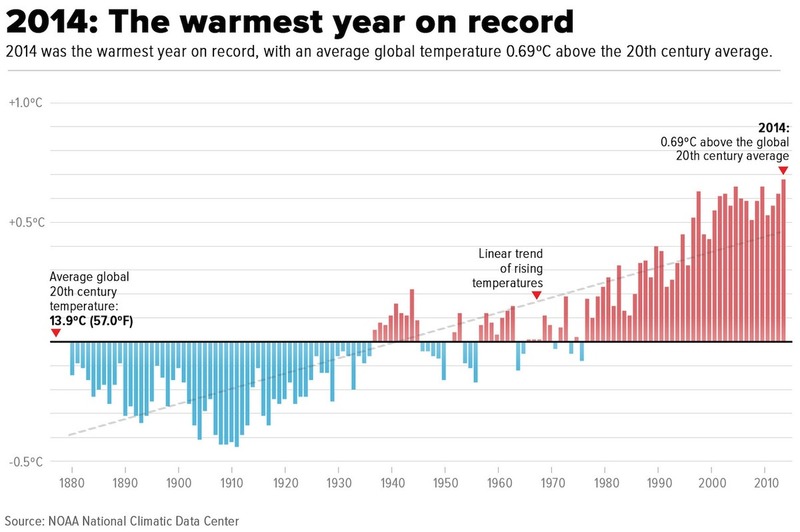 2015 2014 is officially declared as being the warmest year on record. This time there’s no El Nino to blame. Journalism group Climate Central puts it like this: the odds of such a year happening by chance rather than due to a combination of man-made pollution and natural climate variability are less than 1-in-27 million (read also this post). Lima climate deal: business as usual or step forward? Sunday 15th of December the yearly UN Climate Conference in Lima finished, two days late, with a deal between all 194 represented nations. For the first time in history, an agreement has been reached that commits every nation to reducing its rate of greenhouse gas emissions. The deal outlines the framework which will be the core of the necessary deal to take serious global action, to be agreed upon during the climate top in Paris in December 2015.